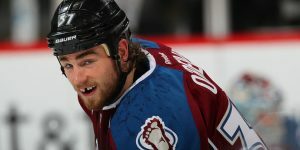 The Colorado Avalanche will have a very busy offseason. After all, finishing with the worst record in the NHL will do that. 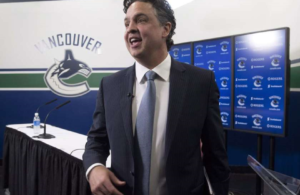 Many question marks need to be answered in the off-season for the Avalanche. Is it time to retool or rebuild? Many thought the Avalanche were rebuilding when they drafted the likes of Nathan McKinnon, Gabriel Landeskog, and Matt Duchesne. The abrupt departure of head coach Patrick Roy also seems to shock the team when he quit late last summer. Who’s on the trading block? During the season, the Colorado Avalanche were rumored to be on a number of discussions regarding Matt Duchesne and Gabriel Landeskog. 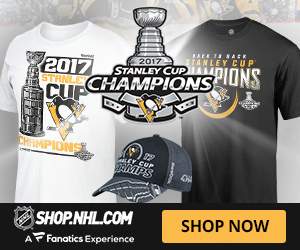 Do they need to really trade these players? 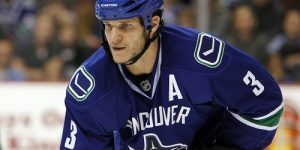 Is trading Duchesne a high scorer and Landeskog’s leadership really the answer to move the team in the right direction? Many believe Duchesne will likely play for another team come September. There are probably 30 other teams who would gladly take him but not at any price. 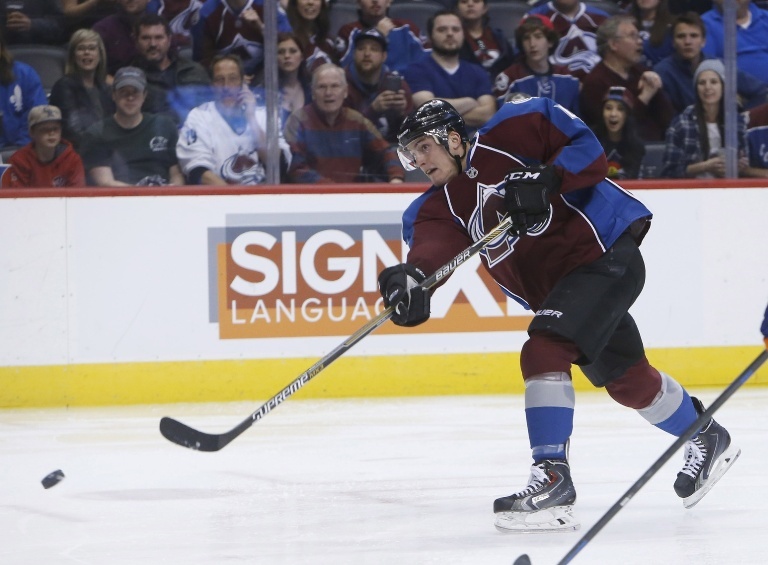 General Manager Joe Sakic was known to be asking a hefty price for Duchesne or Landeskog. At the trade deadline, Duchesne’s price was an established forward, a first-round pick and a prospect. As for Landeskog, the idea of trading him seems quite strange. he is their leader and can produce offensively. 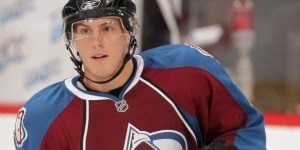 One other player, known to be on the trading block is defenseman Tyson Barrie. 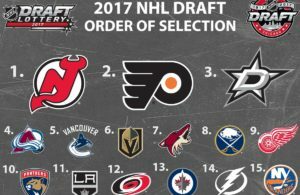 Barrie who’s cap hit is 5.5M could also available when the NHL Entry Draft occurs in Chicago on June 23-24. Barrie, 25, has three-years left on his contract and was the subject of trade rumors during the past season. Look for the Avalanche to be active in acquiring a netminder. 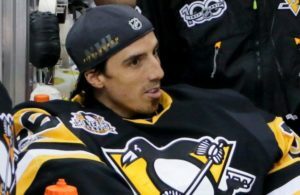 expect Colorado to be asking Pittsburgh Penguins the availability of Marc-Andre Fleury. Semyon Varlamov missed a big part of the season but Colorado could be tempted to upgrade with a player like Fleury. 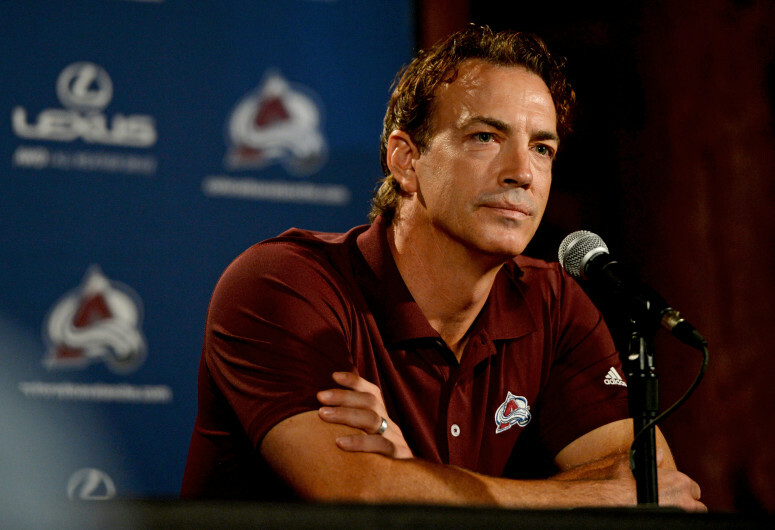 Having Joe Sakic in the GM chair may not be the right solution for the Avalanche. 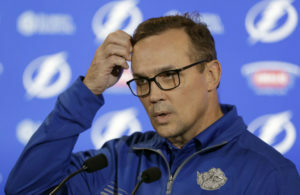 After having an interest in Kyle Dubas from the Toronto Maple Leafs, the need to re-assign the right positions to the right people is more pressing. The whole assistant coaching staff was recently let go and this need will also need to be addressed. 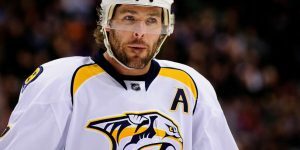 At this time, Jared Bednar is still Sakic’s coach for next season. For his part, Bednar again said he hasn’t explicitly been told he is keeping his job, but all are proceeding as if he is. Needless to say, the Colorado Avalanche will have their work cut out this summer.